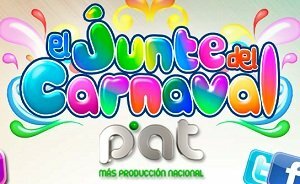 General TV Channel / The PAT Network is a television channel from Bolivia operated by the company Periodistas Asociados de Televisión. In 1990, Carlos Mesa created the company PAT initially as news producer. PAT channel became in 1998. PAT has its main headquarters in Santa Cruz de la Sierra (where the production center is located) and La Paz. The channel covers the whole country.